After qualifying, when Audi only managed the 5th quickest time behind Toyota and Porsche, we cautioned against writing off the German giant too soon. Turns out we were right not to. 24 hours is a long time, and Audi proved to have the most luck and reliability in what became a day-long war of attrition. 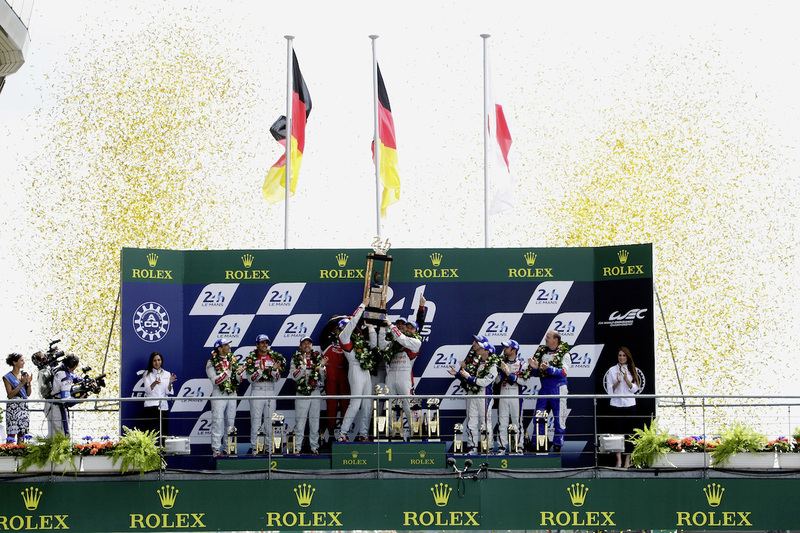 The result was the marque’s 13th top category Le Mans victory in 16 years – quite a record. There must come a point where Audi starts to wonder just how many times it wants to win at Le Mans. Having all but dominated the event since the turn of the millennium, there surely has to be a moment where the Volkswagen Group board decides the brand should do something else. But, until that day, it almost seems inevitable that Audi Sport will take the top honours year in, year out. That isn’t to do a disservice to Audi; their professionalism, experience and sheer determination to win means you can never rule them out of contention. The race wasn’t without its difficulties for the German team. The #3 R18 e-tron quattro was ruled out early on in chaotic scenes, as torrential rain lashed down the Mulsanne straight. In addition, both #2 and #1 cars required replacement turbochargers to be fitted – no small task in itself. Oh, and there was the need for the #1 car to be rebuilt from scratch after Loïc Duval’s huge crash on Wednesday! But, despite all that, Audi Sport brought home a 1-2 finish, with the #2 car of Marcel Fässler, André Lotterer and Benoît Tréluyer taking first, with Lucas di Grassi, Marc Gené and Tom Kristensen taking second in the rebuilt #1 car. 2014 was perhaps the most open race for sometime; it certainly wasn’t clear-cut Audi would win Until Porsche hit problems with only a couple of hours to go, did it became apparent they just might. But, as ever, there was always that feeling Audi would come through; and they did. Well done Ingolstadt. #8 Toyota repaired after dramatic early Mulsanne crash to take third. Early on it had looked like Toyota had the 2014 event already sewn up. The pace of the #7 TS040 HYBRID looked unstoppable for the vast majority of the race, showing the speed which has netted the team two wins in the World Endurance Championship already in 2014. But, as with all the top LMP1 cars, technical problems meant it mattered more who spent less time in the pits than on track performance. An electrical failure on the #7 car ended its race, leaving the #8 car – heavily damaged in the Mulsanne carnage that claimed the #3 Audi – to recover to claim an unexpected third place. However, the glum face of Anthony Davidson on the podium suggest the team knew just how much the TS040 deserved to win on pace. 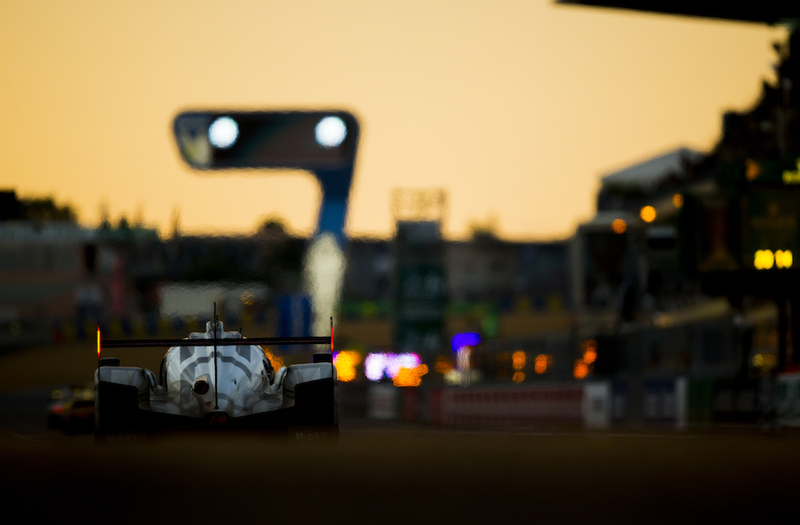 But, as we said last week, Le Mans is a different beast to 6 hour endurance races. You have to feel for the Japanese manufacturer – no matter what it seems to throw at the Circuit de la Sarthe, it can never quite seem to take that top spot. Maybe next year? 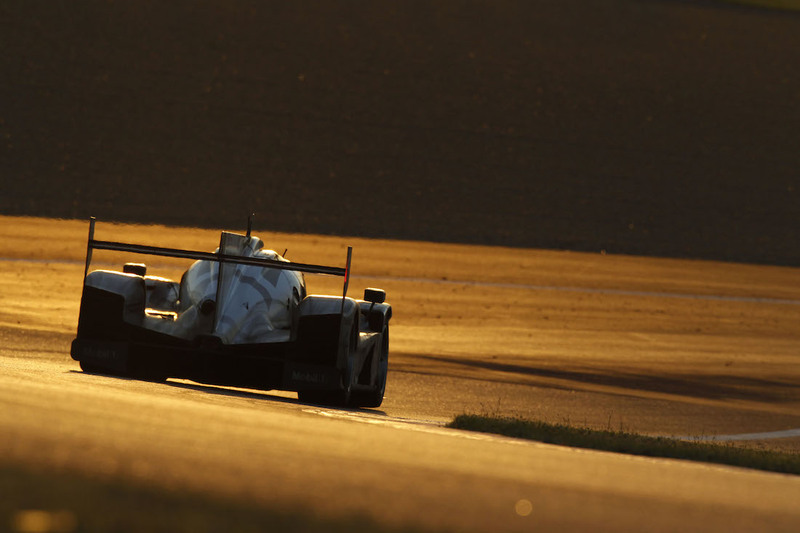 The Porsche 919 Hybrid showed real pace for a race car its first year of Le Mans competition. Going all the way to victory at first attempt was always going to be a big ask, even for a manufacturer with such history at le Sarthe as Porsche has. But, it was still impossibly cruel for the #20 Mark Webber/Brendan Hartley/Timo Bernhard car to hit problems and retire with only two hours of the race to go. The sister #14 car ran into gearbox problems, but was repaired in time for Neel Jani, Romain Dumas and Marc Lieb to claim 11th place overall. As disheartening as seeing victory snatched away from the 919 Hybrid so close to the end of the race must be, the Stuttgart firm will be pleased with their overall speed this year. It’s also worth remembering that the Porsche 917 didn’t win first time out at Le Mans in 1969; but did in 1970, and 1971… The 919 will be back next year – EngageSportMode wouldn’t bet against it taking top honours in 2015. 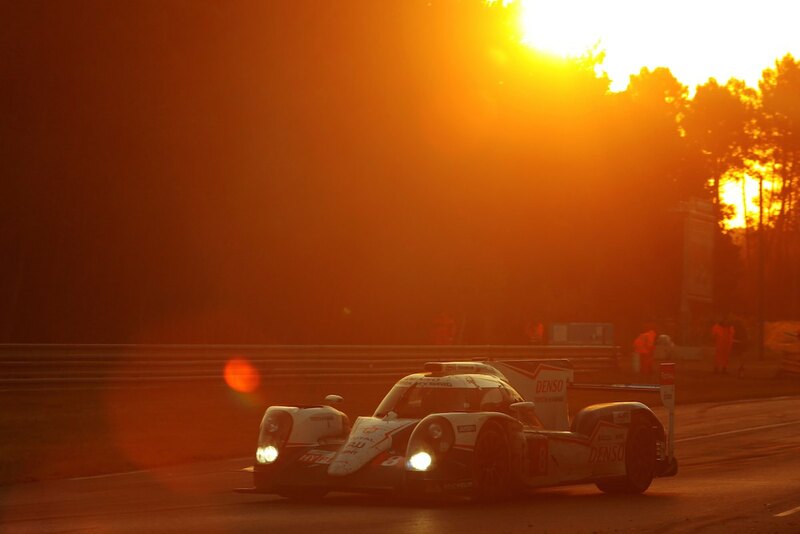 Also, Porsche wins when it comes to the best press pictures from Le Mans 2014. Many of them have been absolutely stunning. So, until next year, that was Le Mans. 2014 turned out to be a real classic race. Lets’s hope for more in 2015. Oh, and finally, spare a thought for the Nissan ZEOD RC which managed just 5 laps. Nevermind Nissan. All photos property of their respective copyright holders, used here for editorial purposes only.